In the long and uncompromising history of death metal there are certain bands whose influence has been felt since the first notes they belched forward. One of those acts is Dutch legends Asphyx. It has been my constant and unwavering opinion that Asphyx are one of the most underrated death metal bands in the genre’s storied history. 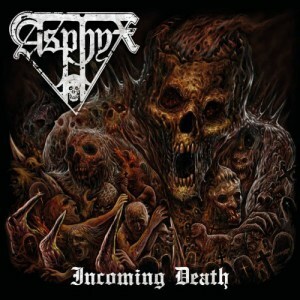 With their newest release, Incoming Death, Asphyx have once again returned to claim their rightful spot atop the death metal throne. 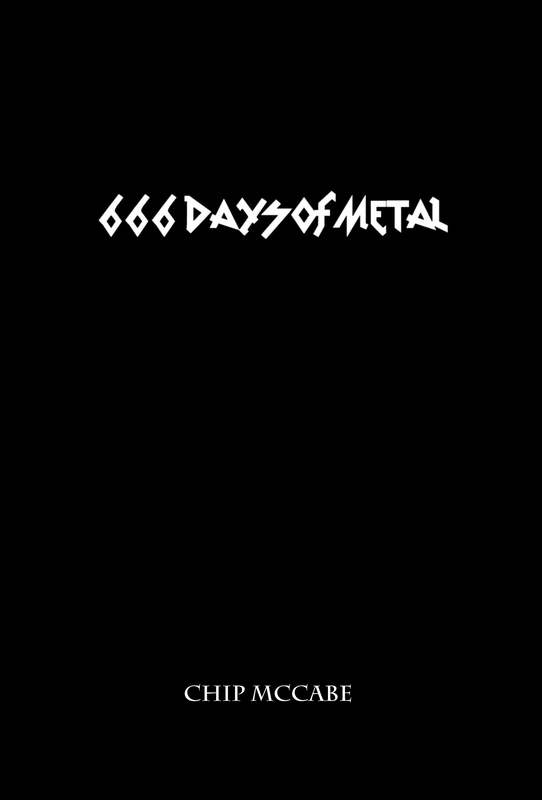 Their brand of thrash-infused meets sludgy, doom-laden death metal is laid out in eleven wholly crushing tracks, with not a single weak one in site. It’s an album that stands as an absolute death metal triumph and further advances Asphyx’s claim as one of the kings of the genre. There are albums filled with personal pain and turmoil and there is the newest album from Louisville black metal collective Anagnorisis. Essentially an autobiography of vocalist, Zachary Kerr, Peripeteia is an immensely personal journey. 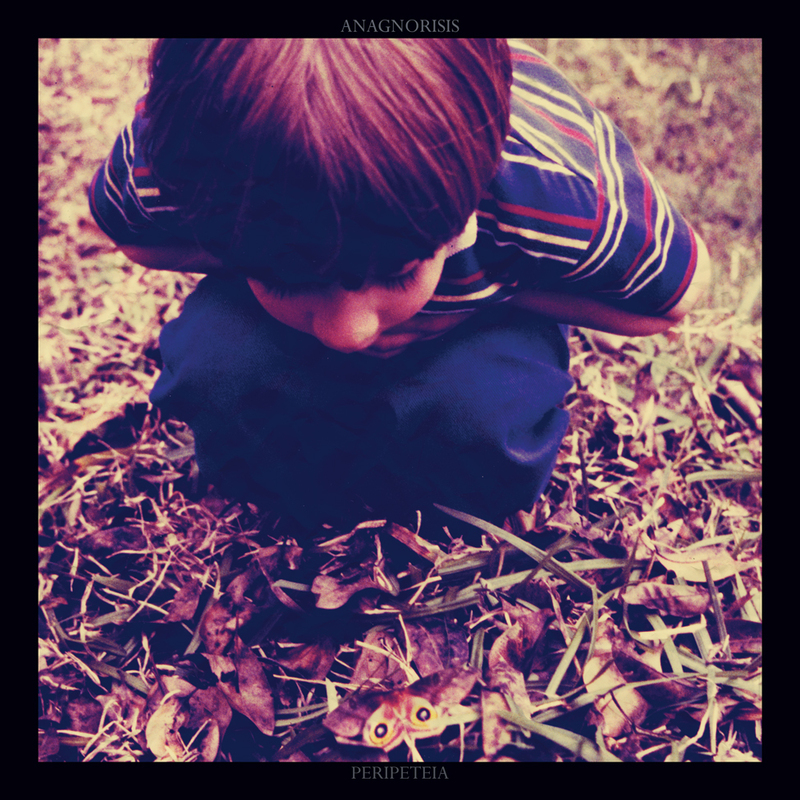 Perhaps it’s simply the depressive nature of Anagnorisis’ brand of black metal that make this album so captivating and so despondent. But it’s more so the reflective journey that Kerr has decided to take listeners on that make this album a voyeuristic journey through human suffering. The album is interspersed with recordings of a young Kerr and his parents taken from tapes that were found in his parent’s house after his father’s death. It is both an unnerving and fascinating addition to an album that already takes a joyride through the darkest depths of the human condition. You will be hard-pressed to find a recent album that delivers more sonic gut-punches than this one. Somewhere between the old school, overtly Satanic, heavy metal of the late 80s/early 90s and the often esoteric divergences that death metal takes today, there lies Finland’s Serpent Ascending. On their proper debut, Ananku, Serpent Ascending have managed to take death metal into even more mysterious and abnormal territory. 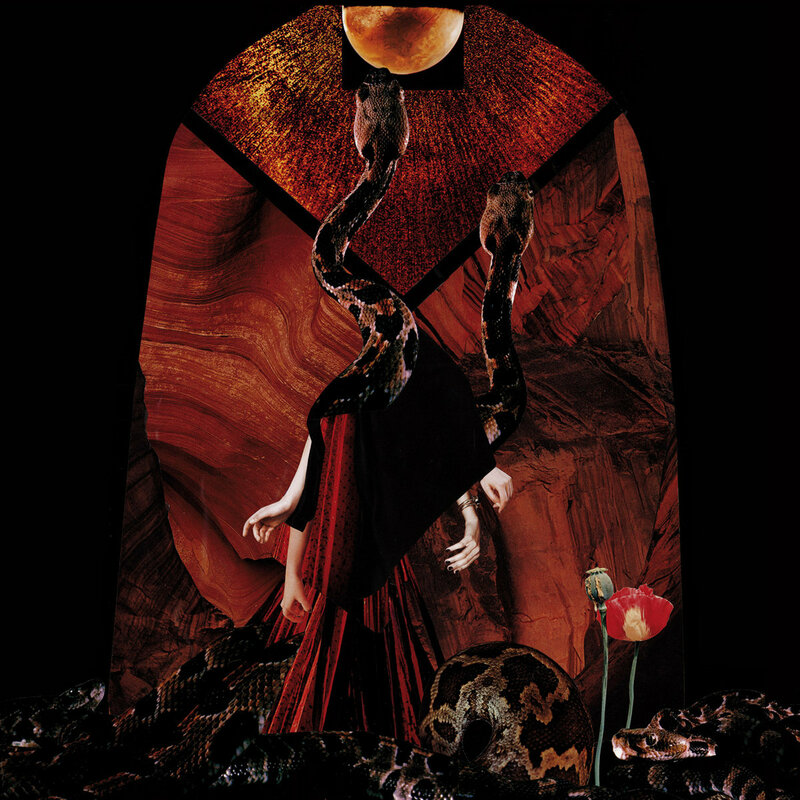 Combining a completely complex array of influences with a forward-thinking musical worldview, Serpent Ascending somehow manage to create an album that not only hearkens back to simpler metal times, but simultaneously feels like completely uncharted waters. It’s a unique and absolutely distinct take on a genre that has had more than its fair share of stagnation.